Modern IT managers face many challenges. In addition to battling ever-changing systems and communication platforms, IT managers must also adapt to fit changing IT infrastructure and business expectations. This involves familiarity with information and the requirement that IT managers find a way to deal with it effectively. Unfortunately, this is difficult to do manually. You need a system to support it, and a PIM system, or product information management system, is designed to streamline and enhance information processing responsibilities. With their help, IT managers can be more efficient, effective and accurate across the board. When a company is growing or evolving rapidly, the number of marketing channels and languages grows exponentially as well. This, in turn, causes a need for an increasingly complex IT infrastructure that can keep pace with the company's needs. When this happens, it creates problems relating to accuracy and efficiency. 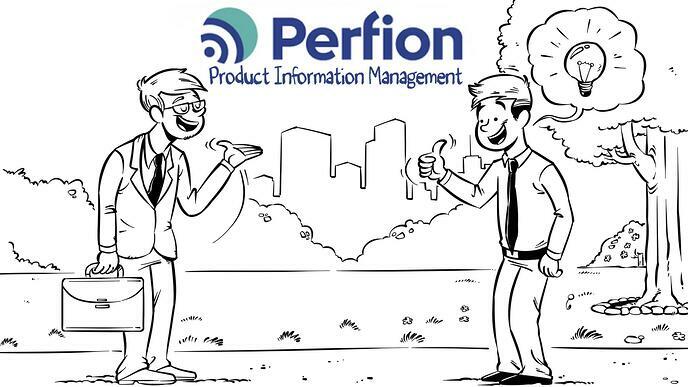 Today, managing product information across numerous marketing channels and languages can only be done effectively with a PIM system to support it. By providing the foundation upon which marketing languages and channels can grow, PIM systems facilitate accuracy and scalability for growing businesses. Today, the need to exchange product information with suppliers, partners and more is huge. In many cases, though, it's tough to do this without a functional tool. In fact, IT managers who don't use a PIM system to support this effort can expect to spend many hours of manual work to exchange information. A PIM system takes the manual requirement out of the process and helps ensure the information exchanged is accurate and streamlined, and that IT managers aren't wasting hours of time pasting information from spreadsheet to spreadsheet. PIM systems also make it easy for IT managers to centralize and reuse their data, and collect various product information in a single, accessible place. If you're an IT manager trying to build out or customize an existing IT system, especially one that isn't suited for a company's unique needs anymore, it will only cause more problems. The value of PIM systems is that they're well-suited for tight integration with the systems you may already have in place, including an ERP, CMS, or e-commerce platform. In this way, PIM systems promote accuracy, productivity, and a positive customer experience, without overturning your existing systems. Today, IT managers face a wide selection of challenging problems. From issues involving product data to those revolving around manual product information entry, IT managers are in need of a streamlined, simplified system that helps them work smarter, not harder. A good PIM system is the answer. By helping IT managers reuse and centralize data, populate spreadsheets automatically rather than manually, and integrate ERP solutions seamlessly, PIM systems offer a simplified solution complete with fast integration and a low out-of-pocket commitment. Ideal for any IT manager who wants an intelligent solution to a series of complex problems, PIM systems are the wave of the future for product information management. When IT managers use them intelligently, it's possible to work more effectively, reduce mistakes and ensure high-quality functionality across the board. 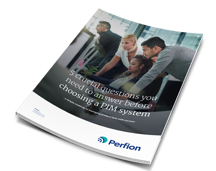 You are facing the IT Manager's challenges, but which PIM system will suit you best?